At long last, PlayerUnknown’s Battlegrounds (PUBG) is making its way to PlayStation 4 this December, one year after its initial PC debut. 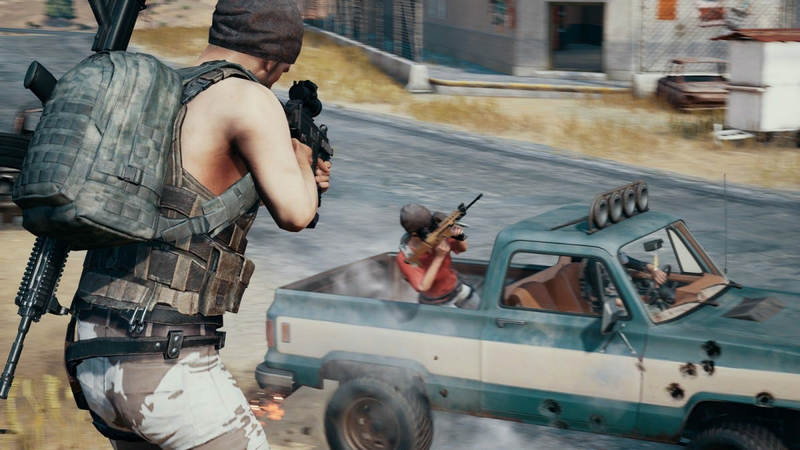 The PlayStation 4 version of PUBG will launch with the same three maps the other versions currently have, including the original map Erangel, desert map Miramar, and the forested island paradise of Sanhok. All major features, including the ranking system, event mode, and trophies will be on board as well. The base game will debut on the console as the Looter’s Edition on Dec. 7 for $30, with a special Survivor’s Edition priced at $50 and a Champion’s Edition at $60. The Looter’s Edition comes with the regular game only, but both more expensive options come packing a few goodies. The Survivor’s Edition comes with 20,000 BP to spend on in-game items and a 2,300 G-Coin Pack. The Champion’s Edition comes with 20,000 BP and a 6,000 G-Coin Pack. Both the Survivor’s Edition and Champion’s Edition come with a Survivor’s Pass: Vikendi item, offering an additional progression path through the game, which opens up more ways for players to earn in-game rewards. It will also be available for purchase separately across PlayStation 4, Xbox One, and PC. There are additional details coming that should shed more light on what it includes at a later date. PlayStation 4 owners who pre-order will receive two console-exclusive items as well: protagonist Nathan Drake’s outfit from the Uncharted series, and lead character Ellie’s backpack from The Last of Us. Both series are PlayStation exclusives. The game will also include HDR support for PlayStation 4 Pro users. The multiplayer battle royale game, which kicked off the craze that’s engulfed the video game industry as of late, has since been eclipsed by the decidedly zanier free-to-play battle royale title Fortnite, but there are still plenty of PUBG fans alive and kicking. Previously the game was available on Xbox One first as a part of a year-long limited-time exclusivity deal, but now that period has ended, and PUBG is now available for free as part of the Xbox Game Pass program. Subscribers can play the game as much as they’d like to for free. With the addition of PUBG to PlayStation 4’s library, it looks like everyone can now have their chicken dinner and eat it, too.